Ideal Glass and Glazing Ltd provide a made to measure, supply and install service to our local communities and our long standing commercial clients. The company has a workshop with glass processing facilities and a customer counter. Please feel free to pay us a visit during opening hours to discuss your glass and mirror requirements or you can contact our team. 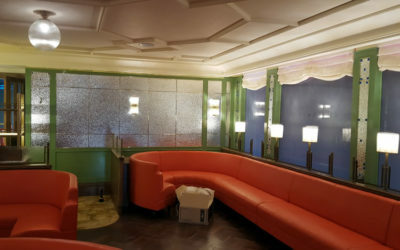 We focus on our core products – bespoke glass and mirrors, we rather concentrate on the products we enjoy to provide the best service we possibly can to each and every customer. 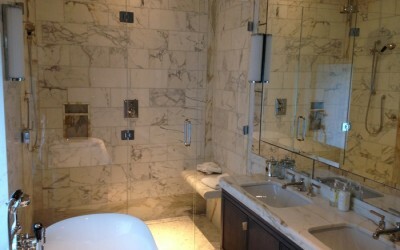 To enquire about your glass or mirror project all you need do is contact our office 02087 638 222. 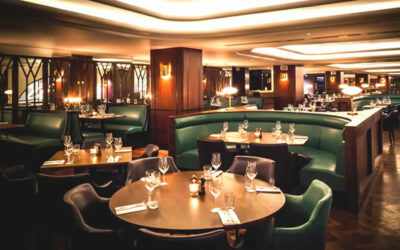 We have been involved in refitting approximately 12 Jamie Oliver Italian restaurants along with several well-known companies such as Pizza Express, The Ivy, Nandos, Wahaca, Pho!, Hibiscus, Aberdeen Angus Steak House and Raffles Night Club.